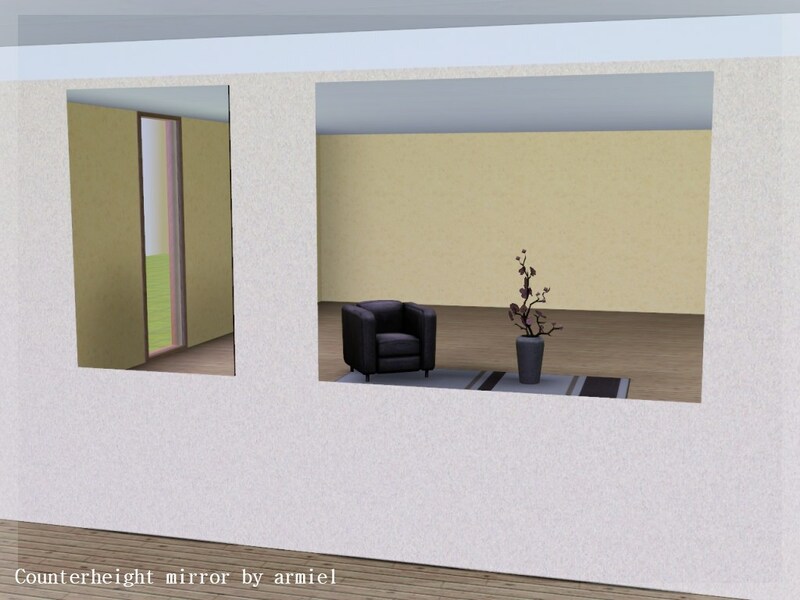 Have you ever got annoyed by the fact that EA's full wall mirror is not actually full wallheight? I have, so I made these new mirrors. The set consist of 3 new mirrors. 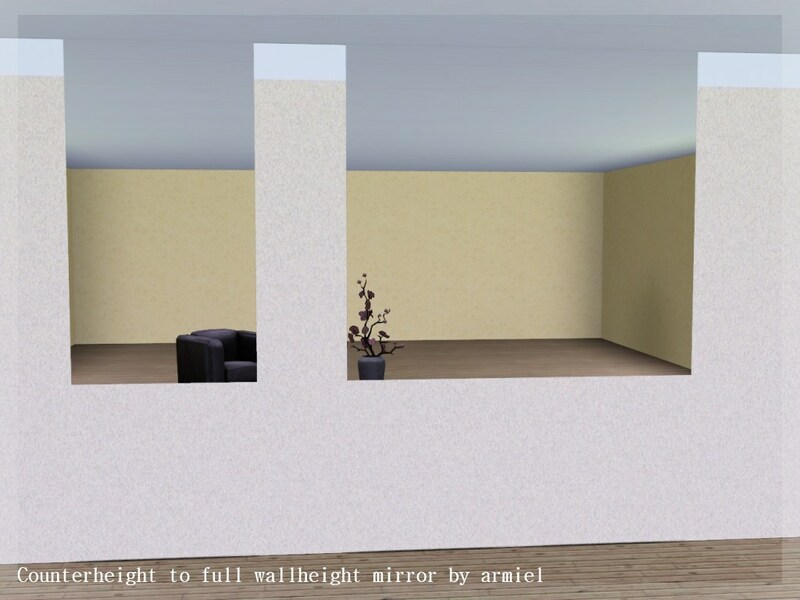 A full wallheight mirror, a counterheight to full wallheight mirror and a counterheight mirror. 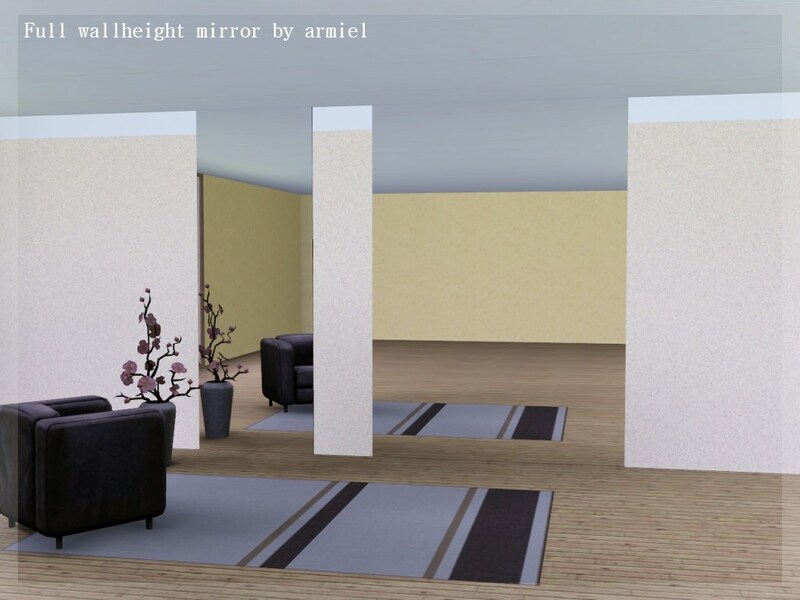 The mirrors can be used by themselves, or placing one next to another, they are seamless when next to each other. Cloned from EA's full wall mirror. All mirrors have one CASTable channel, the sides. Whiterider and bakafox for comments and help with pics. 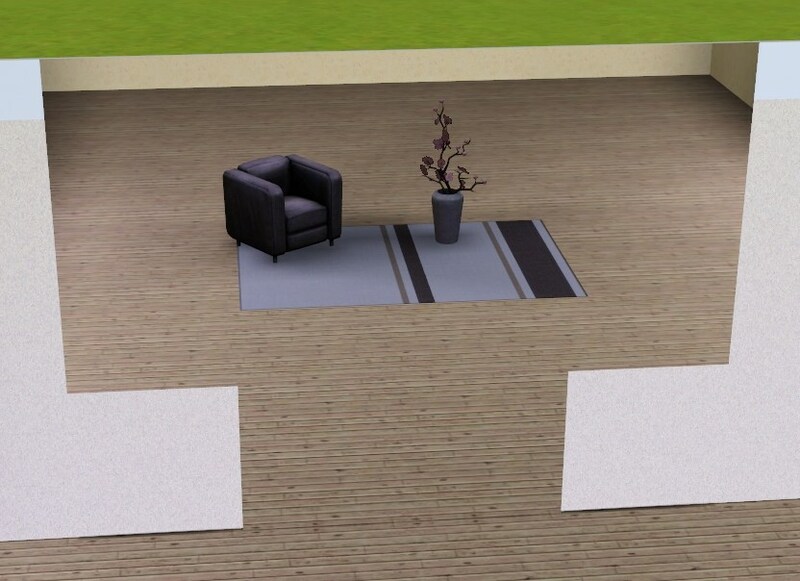 EA for the mesh I cloned from. Milkshape, TSRW, Photoshop and Paint.NET, which I used when making these.